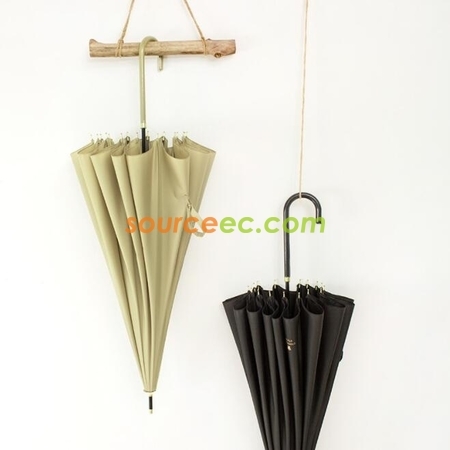 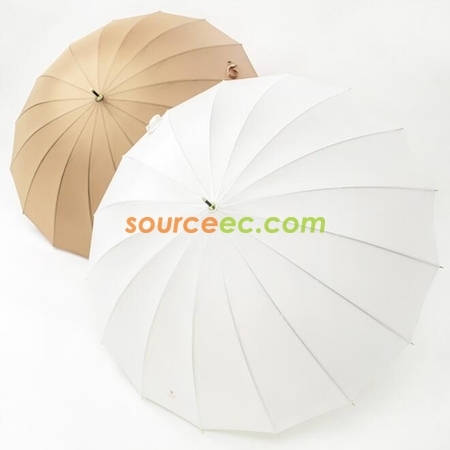 Umbrella has become an important form of advertising, and it has unparalleled advantages that other advertising gifts can not be compared. 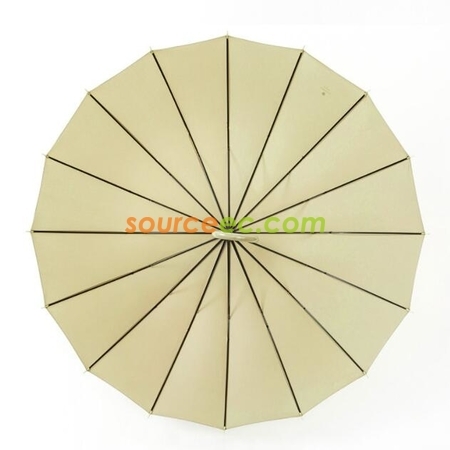 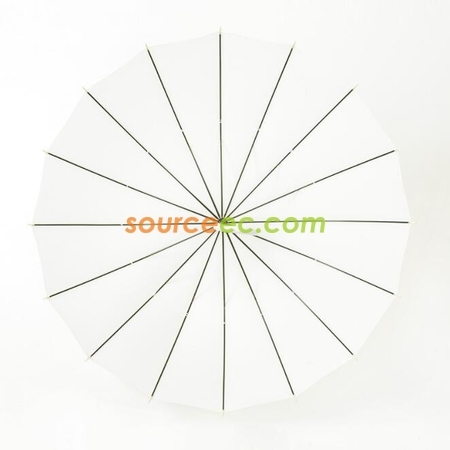 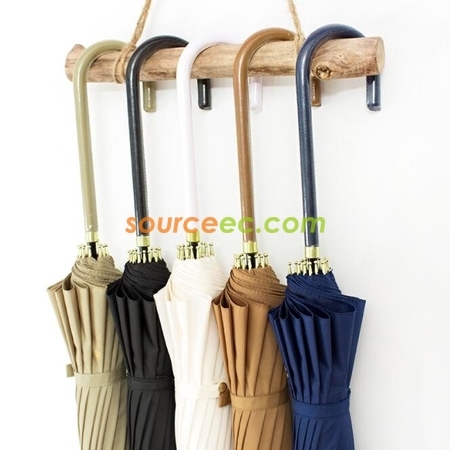 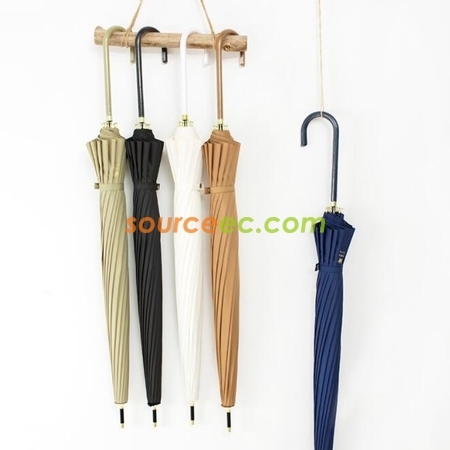 Advertising umbrella is a reliable way for enterprises to advertise because it can be kept for a long time. 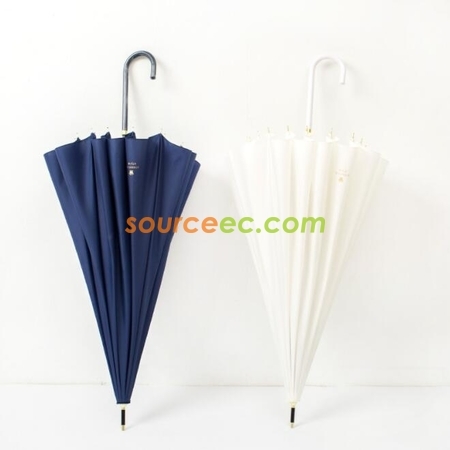 As a new kind of advertising medium, umbrella brings obvious good visual effect because of their mobility and colorfulness. 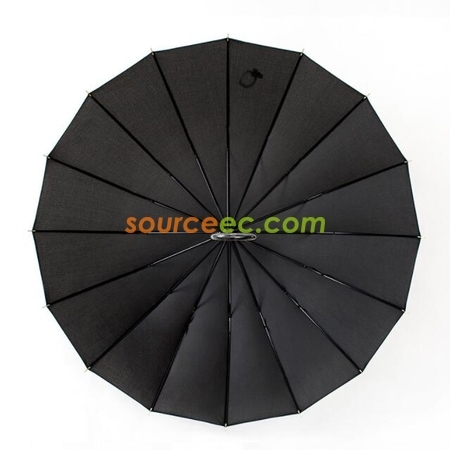 Wherever the umbrellas are carried, your brand is sure to get noticed and leave people deep impression.